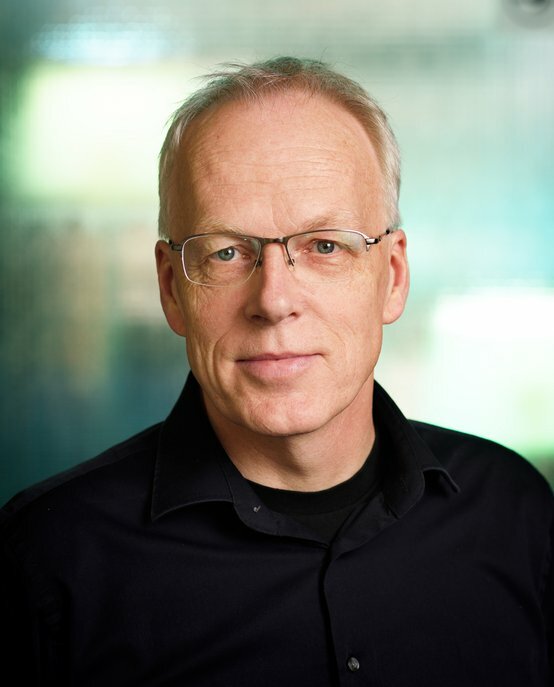 Jacques Terken is Associate Professor in the Future Everyday cluster and has extensive experience in the areas of speech technology and human-technology interaction. Since a number of years, his research focuses on automotive human factors. His research interests include the user experience for autonomous vehicles, both private cars and trucks. He is currently working on iCave, a project that focuses on the relation between autonomous vehicles and surrounding traffic participants (pedestrians, bicyclists and drivers of non-automated vehicles) and aims to investigate and improve the communication between autonomous vehicles and other road users. Terken supervises a number of PhD projects in the area of automotive human factors. He is the author and co-author of over 140 scientific papers covering topics such as the use of speech in the interface, user-centered design methods, and automotive human factors. Jacques Terken graduated from Utrecht University in 1979, specializing in Cognitive Psychology/Psycholinguistics. He obtained his PhD from Leiden University in 1985. In 1985 and 1986, he worked at the Max Planck Institute for Psycholinguistics in Nijmegen. In 1986, Terken joined the Speech research group of the Institute for Perception Research (IPO) in Eindhoven. After the dissolution of IPO, Terken and several IPO colleagues founded the User-Centered Engineering group. In 2002, the User-Centered Engineering group joined the Department for Industrial Design of Eindhoven University of Technology.